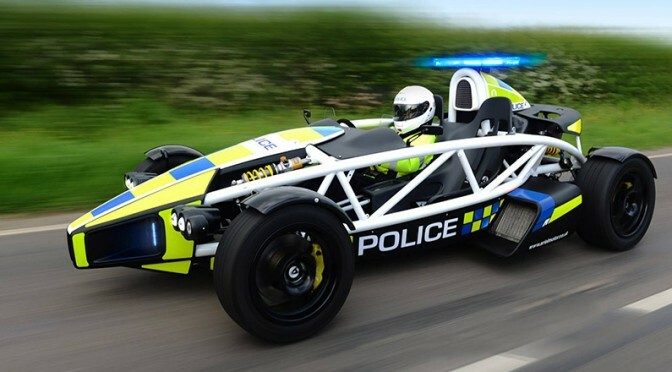 The Ariel Atom Cop Car Maybe The Most Ridiculous Cop Car? 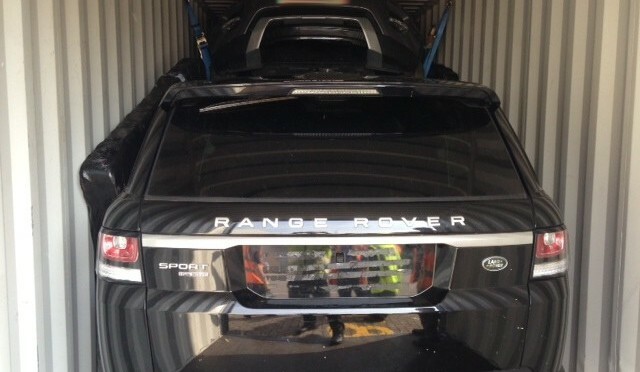 New to the Somerset and Avon Police forces – It looks like they have taken a hint from the cops in Dubai who drive around in Bugatti Veyrons, McLarens, and random assorted luxury cars. 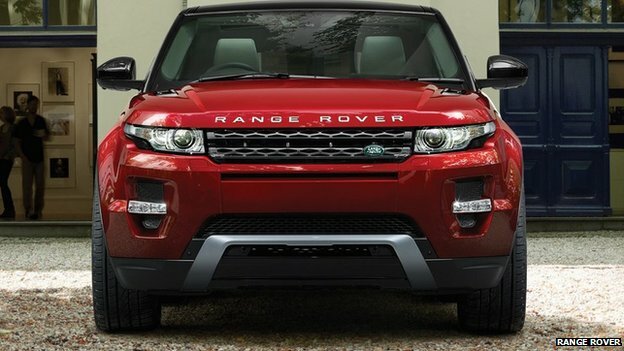 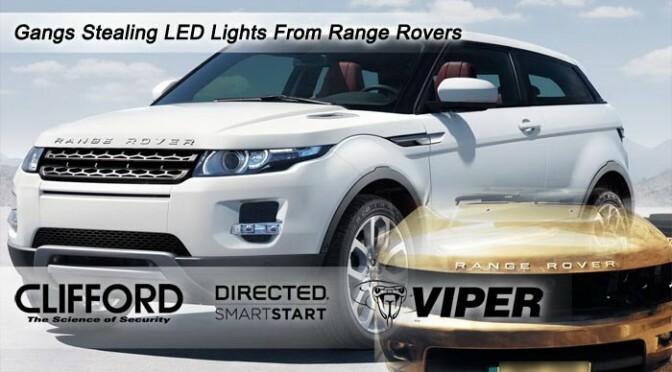 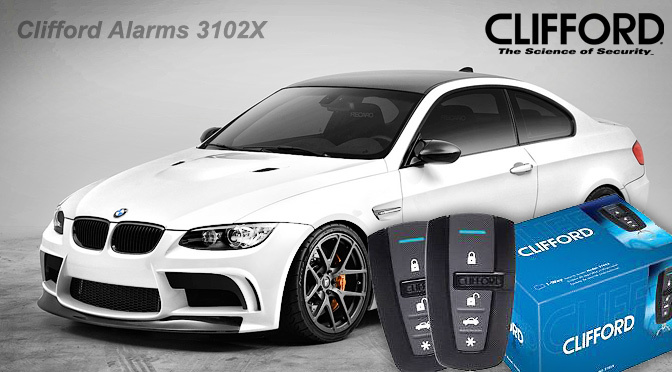 Allows a vehicles engine to activate without physical contact from the user. 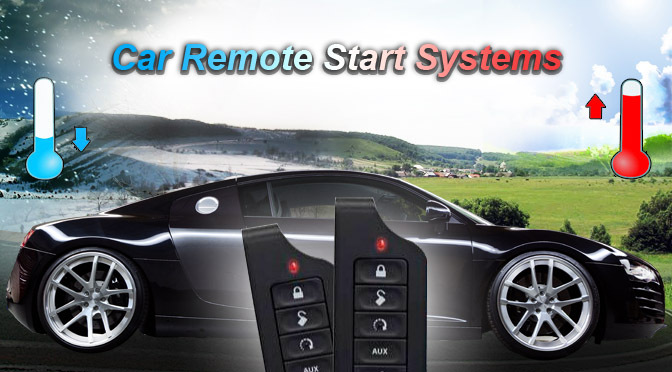 This feature is useful for warming up your vehicles engine and transmission to operational temperatures. 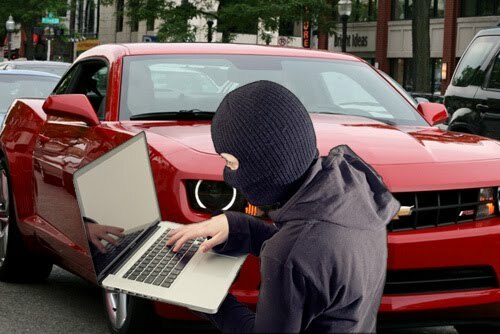 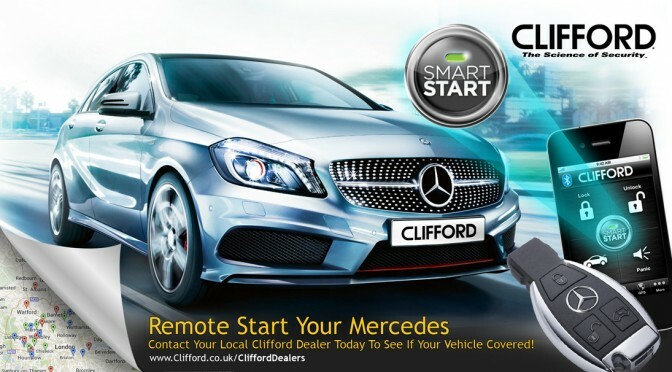 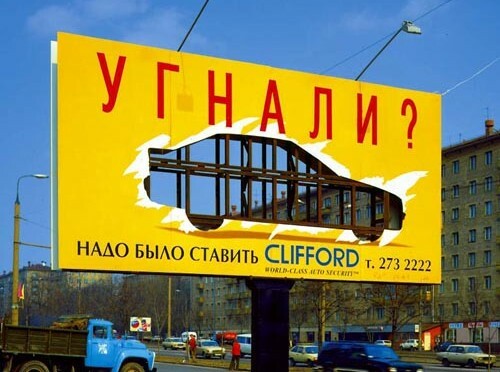 An ad for a automobile security company based in Russia; saying if your car has been stolen you should have got a Clifford security system.